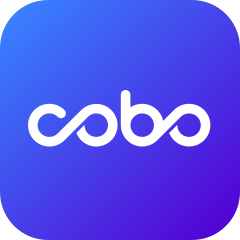 Thanks for choosing Cobo Wallet, the future of crypto wallets is here, safely manage and earn your crypto wealth all in the world! You can choose to register a「Cloud Wallet」account or「HD Wallet」account, one device can manage both「Cloud Wallet」and「HD Wallet」. 4. Enter into Cloud Wallet homepage, and manage your cryptocurrencies. What are Recovery Phrase and Private Key? 6. Enter into HD Wallet homepage, and manage your cryptocurrencies.